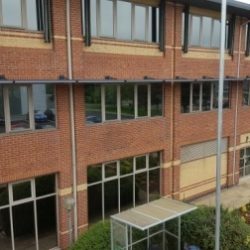 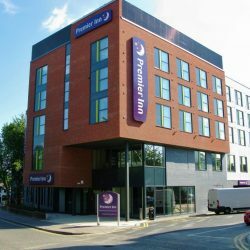 Nationwide Louvre Company has recently fabricated and installed a Louvre screen for Premier Inn, Cardiff. 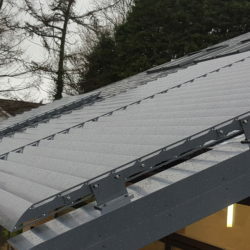 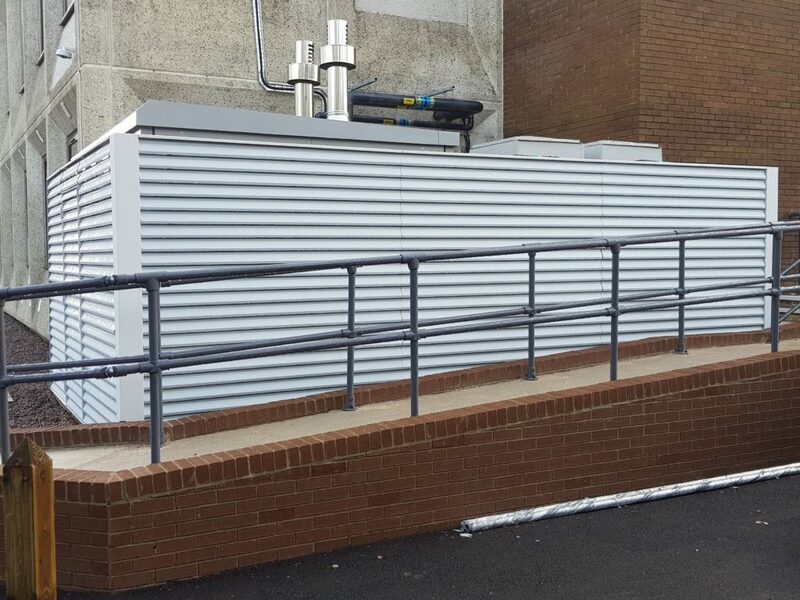 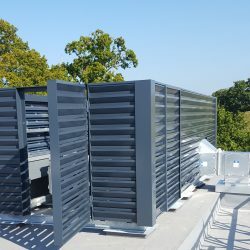 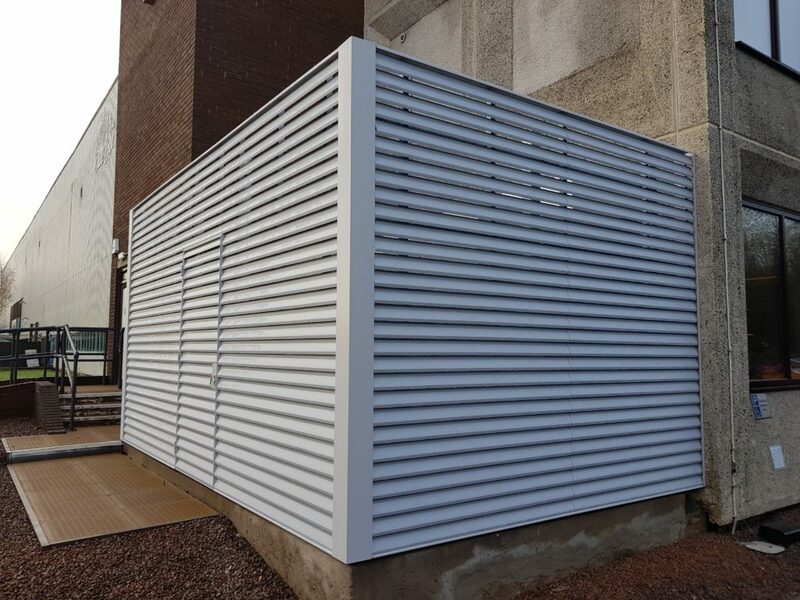 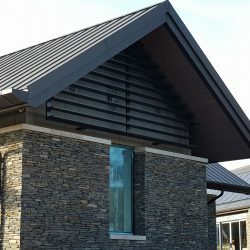 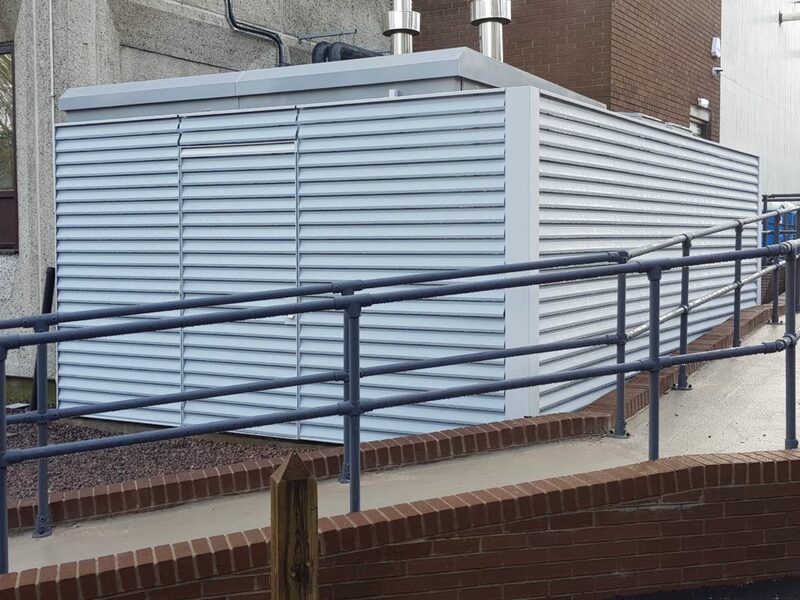 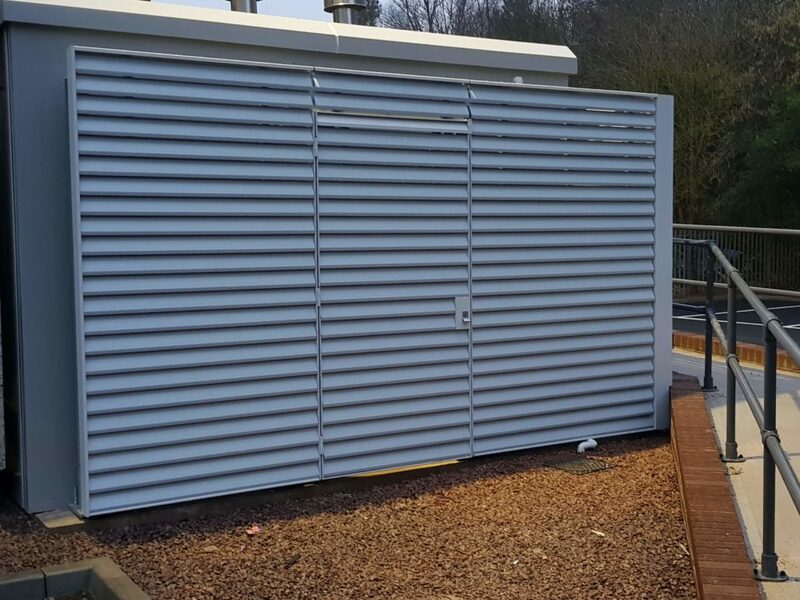 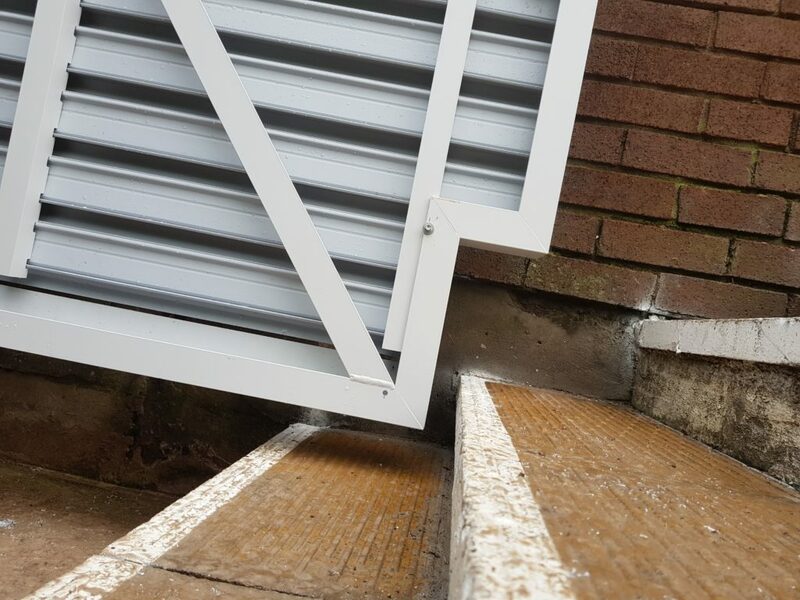 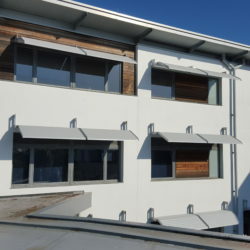 The Louvres were fabricated using our UPVC Nod. 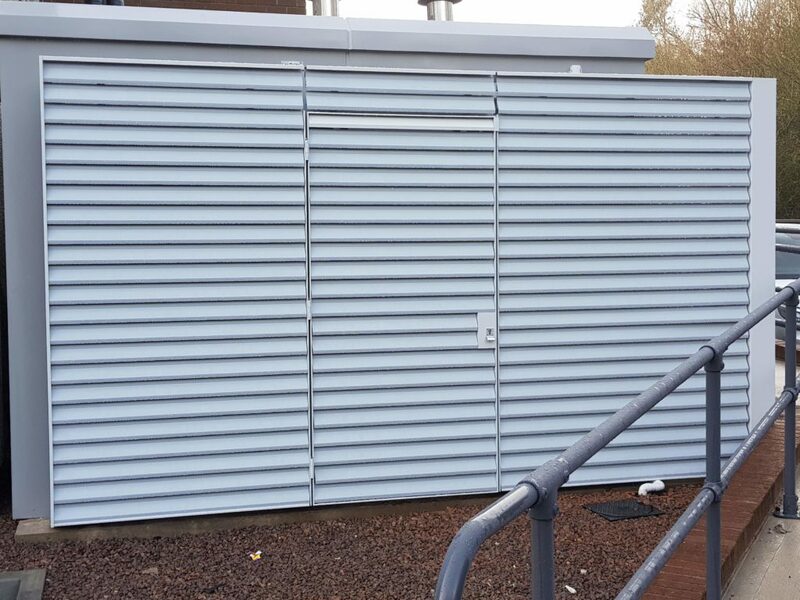 Z blades and features two louvre doors, one door designed with a notch to open over existing stairs.